Only a week remains for 2018 to draw to a close, and with 2019 just around the corner, you can expect a barrage of leaks and rumors surrounding Samsung’s Galaxy S10 and Galaxy Note 10 range. A popular tipster on Twitter, who has an impressive track record when it comes to Samsung-branded products has shared what he calls are the ‘exact’ screen sizes of the company’s premium phone lineup for next year. Without wasting any additional time, let’s get to these details immediately. 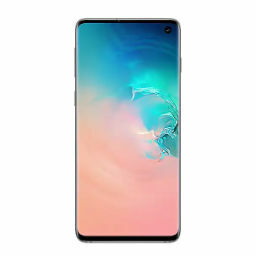 The popular leakster Ice Universe has shared what he believes are the ‘exact’ display measurements of all Galaxy S10 variants, and to create curiosity in potential customers, he has also included the alleged display size of the Galaxy Note 10. All the details regarding those figures are listed below. Earlier, we reported the Galaxy Note 10 to sport a 6.66-inch screen, but Ice Universe has shared different details of the 2019 flagship phablet. 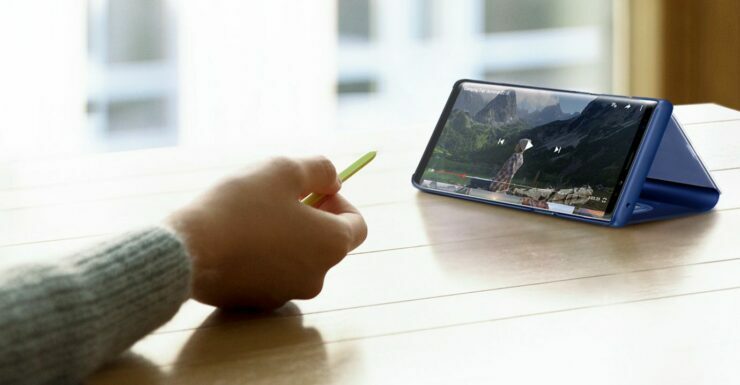 Certain decisions from Samsung’s mobile division are subject to change, and if the Galaxy Note 10 will feature slimmer bezels, not to mention that in-display front-facing camera, increasing the screen size to 6.75 inches might maintain the same footprint as the Galaxy Note 9. What’s impressive to note is that the Galaxy S10 Plus’ 5G variant is expected to be just a tad bit smaller than the Galaxy Note 10. One reason why there could be a size difference between the regular and 5G variant of the Galaxy S10 Plus is that the 5G-ready flagship might need the extra space to dissipate heat generated by the 5G baseband modem. Industry experts have warned phone manufacturers like Huawei, OPPO, Xiaomi, and others to adopt advanced cooling solutions in 5G-ready phones to prevent them from overheating. The slight difference in screen size might be advantageous for keeping temperatures within thermal limits for phones that will be 5G-ready. 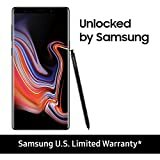 All these devices are expected to be fueled by the Exynos 9820, Samsung’s first 8nm silicon. The 5G-capable variants are going to be launched for select markets, such as Korea and the U.S. The Galaxy S10 family will reportedly be launched in February, with the Galaxy Note 10 most likely getting unveiled in August of 2019. While this is all the info we have for you, stay tuned for more updates. You can also let us know your thoughts down in the comments as to which screen size will be preferred according to your daily usage and requirements.